Dedicated resources, Virtual private server(VSP), cloud computing, cloud server, Private and Public IP. 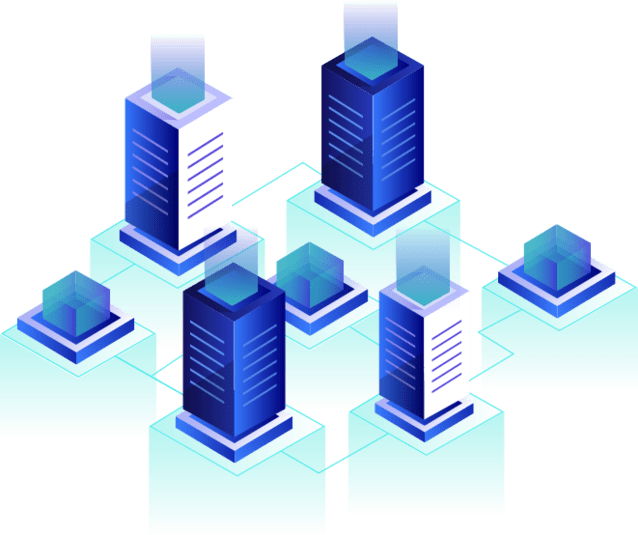 Access to AkolagTech infrastructure resources Computing resources such as systems( CPU, memory, disks and more) Scalability - grow has the business expand. The leader in the web hosting platform Complete solutions for web and email hosting Access to the best hosting platform. Hosting, supports, and more, Please contact us if you looking for Windows server.